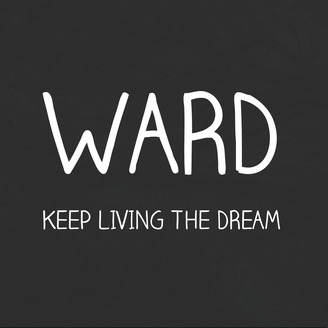 WARD: Keep Living The Dream is an award-winning, critically acclaimed podcast about Andrew Ward's non-fiction stories. Each episode examines the real side of human nature and is presented in a style that's been compared to a campfire experience. The SKJ Experience, Johnny O'Brien Show, Ward All Access has undoubtedly influenced a TON of podcasters — but now, Andrew Ward is making a big change to the show by announcing he’ll no longer produce long-form interviews. ​ On the most recent episode, Andrew announced that beginning in October 2018 the podcast will begin to chronicle his adventures on his journey to live his dream, similar to the show’s opening, and be named Ward Living The Dream. 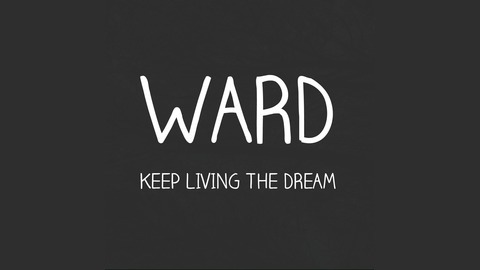 ​ Ward explained that he started the podcast to show another side of his friends, but now there’s a lot of other places for them to do that. He continued, “I’m doing what they call in this business a pivot. Something that will get me excited to put out the show.” ​ Adding, It’s a recap of this journey that I’ve been doing for a long time … but in a different style.” Andrew was quick to note, however, that he’s aware the new format could fail and said, “either we’re gonna ride this new journey into the new sunset or I’ll die on my sword and we’ll call it a podcast life.